Shop our perfect garden stools to enhance your garden and give it a personal touch! Free Shipping on all orders! Patio Sense offers a rustic approach to adaptable outdoor furniture. Our reclaimed wood garden stools in natural or seasoned patina finishes are perfect as plant pedestals, side tables, or flexible seating. 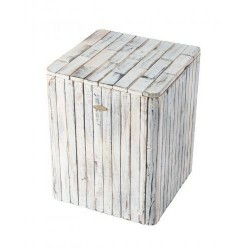 If you want a rustic charm look for your garden, patio or backyard, Michael Square Garden Stool of Patio Sense is perfect for you! Leave it on a deck, in a garden, or out on a porch with little worry about water damage. Patio Sense offers a rustic approach to adaptable outdoor furniture. FREE Fast Shipping! 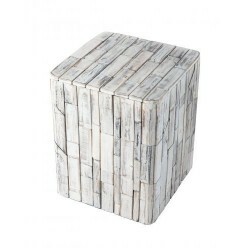 Add rustic garden stools to your space to reflect your style and inspire your home. 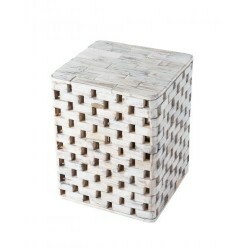 Show off your artistic side with this exquisitely crafted Elyse Square Garden Stool of Patio Sense. 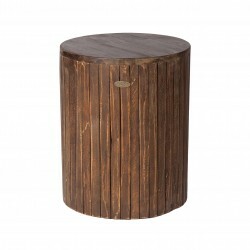 Perfect as plant pedestals, side tables, or flexible seating.FREE Fast Shipping!